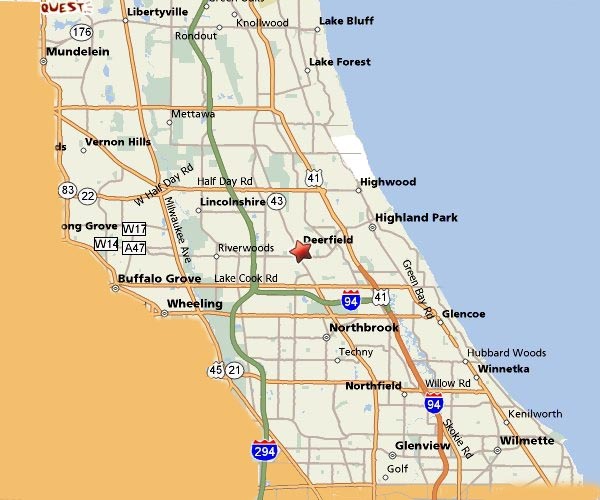 The North Shore consists of many affluent suburbs north of Chicago, Illinois bordering on the shore of Lake Michigan. Since 1992, this electrical contractor in North Shore, IL has enjoyed a perfect, complaint-free record as members of the Better Business Bureau. That’s your assurance of service and satisfaction, every time you call. Please call us at 847-670-7969 or (866) 508-5548. Order an Electrical Contractor in North Shore, IL Today! S&S began servicing commercial and light industrial customers in 1992 as an electrical contractor in North Shore, and today it remains one of the main thrusts of our business. Please call us at 847-670-7969 or (866) 508-5548. Copyright © 1992-2012 S&S Electrical Services Inc.